Kenny Chesney scored his eighth No. 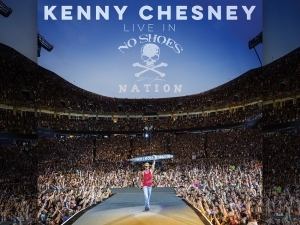 1 on the all-genre Billboard 200 Albums chart with his new release, Live in No Shoes Nation. The 30-song live album sold 219,000 equivalent album units, according to Nielsen Music. The album’s debut also marks Kenny’s 15th No. 1 on the Billboard Top Country Albums chart. 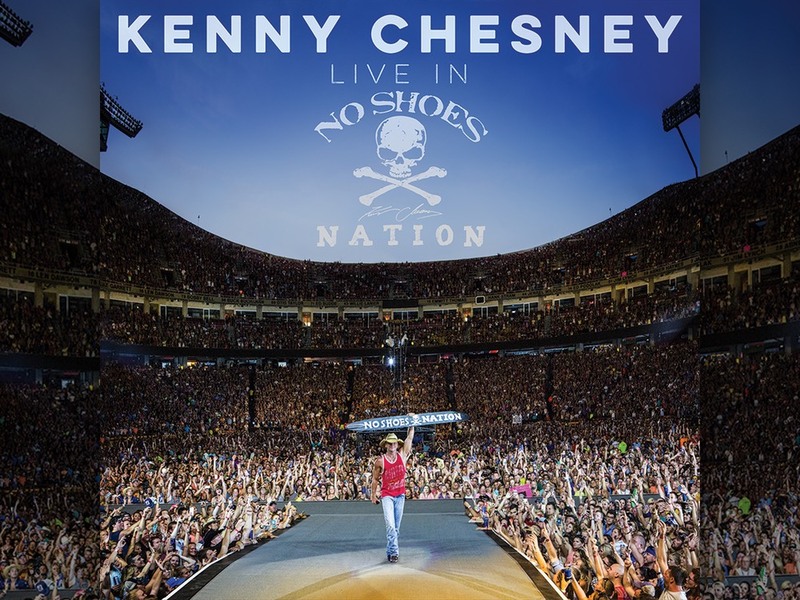 The live album includes songs curated from the last 10 years of Kenny’s shows, and features A-list guest artists such as Eric Church, Taylor Swift, Grace Potter, Zac Brown Band, Dave Matthews and more. Kenny’s eight No. 1s on the Billboard 200 are good for second place all-time among country acts, following Garth Brooks’ nine No. 1s on the chart.